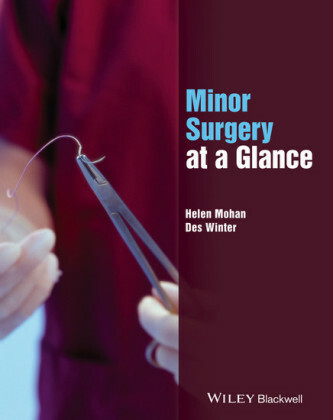 This comprehensively updated new edition provides a thorough and dynamically-illustrated overview of the female reproductive organs, care of the female during pregnancy, childbirth and the postnatal period. 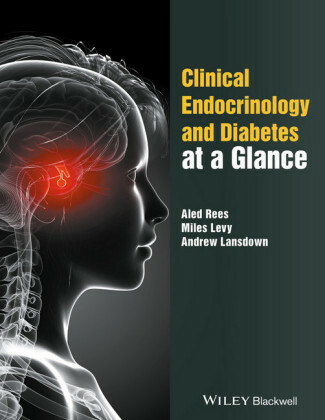 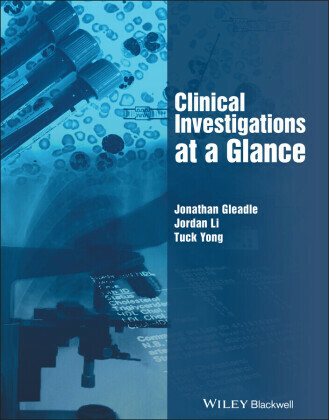 It is clinically relevant, with a focus on diagnosing, managing and treating disorders and abnormalities and is fully aligned with medical school curricula. 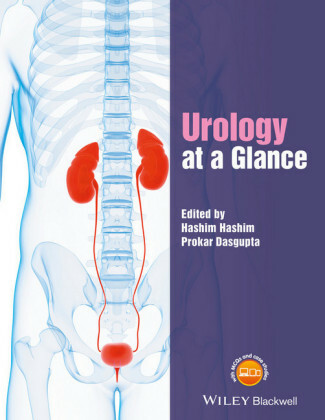 Obstetrics and Gynecology at a Glance : - Recaps basic history taking, anatomy and endocrinology and focuses on clinically relevant information - Covers each topic in a double-page spread, packed with charts, graphs, photographs and visuals - Includes thoroughly updated sections on reproductive endocrinology, infertility and urogynecology The companion website at www.ataglanceseries.com/obgyn features interactive flashcards, case studies and multiple-choice questions (MCQs). 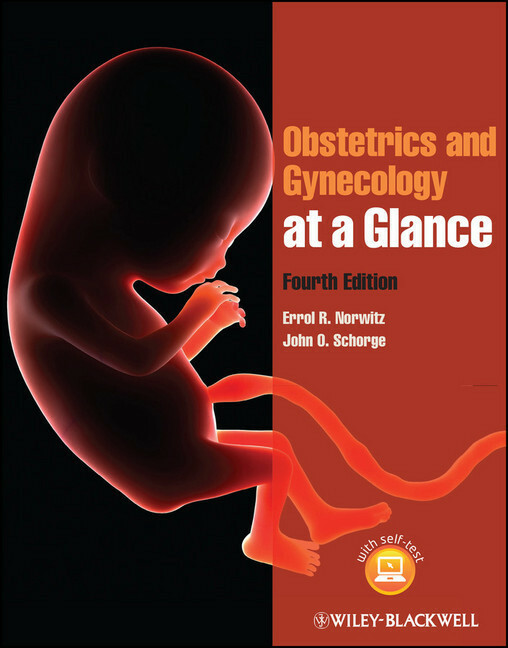 Obstetrics and Gynecology at a Glance is the perfect guide for medical students, junior doctors and midwives, and is ideal for those embarking on clinical rotations and the clerkship.